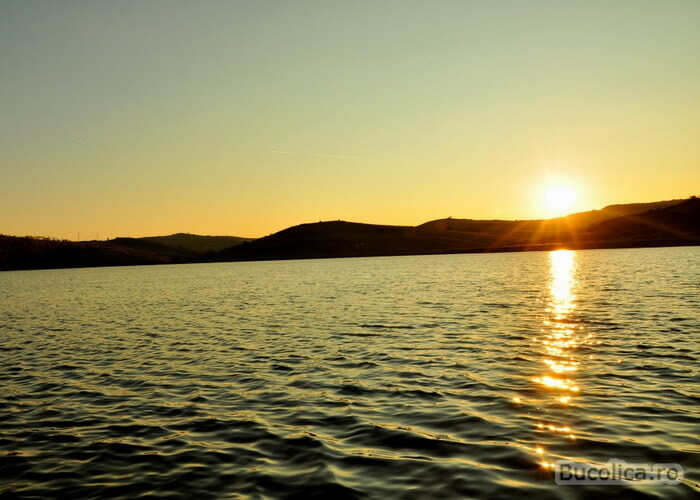 The Transylvanian Experimental Neuroscience Summer School will take place on the shores of The Pike Lake, located 50 km away from Cluj-Napoca, in the heart of Transylvania. Below you can find a brief description and history of the location, for detailed information about accomodation and directions please check the Venue page. Transylvania (also called Ardeal in Romanian, Erdély in Hungarian, and Siebenbürgen in German), a land of myth shrouded in legend and with a very rich history, is one of the three main provinces of modern-day Romania. Its name derives from the large and wild forests expanding across the mountains surrounding it and means “beyond the forests”. 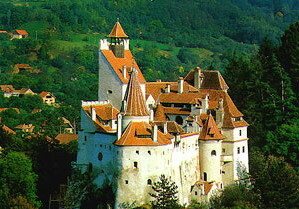 Historically, Transylvania was inhabited by a large number of nations, which have sometimes peacefully coexisted and other times less so. Throughout its tumultuous history, Transylvania was simultaneously inhabited by Romanians, Hungarians and Germans, making it a mix of these cultures while keeping their identity largely intact. Transylvania is the home of several UNESCO World Heritage Sites and reachly endowed with both unspoiled countryside and beautiful medieval towns with cobbled streets, impressive strongholds, castles and monumental churches. Cluj-Napoca, also called Kolozsvár in Hungarian and Klausenburg in German, is considered the capital city of Transylvania. It was first mentioned in 107-108 AD, on the "milliarium of Aiton", but historians agree that the settlement predates the Roman conquest in 106 AD. 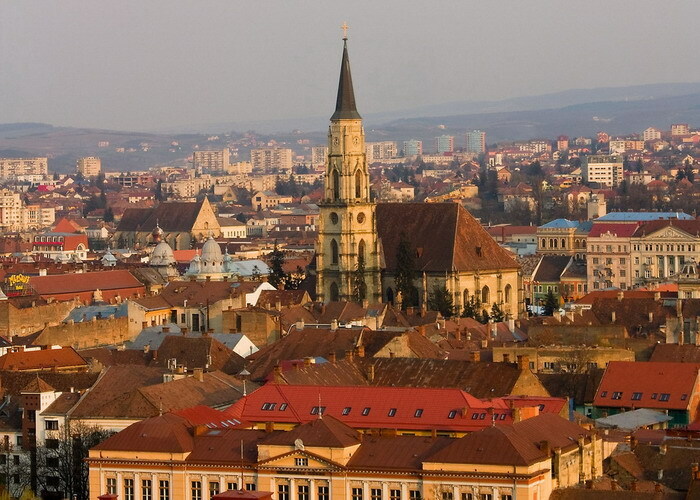 Due to its millenary existence and its rich history, Cluj-Napoca became a multicultural, multilingual city with a vibrant and exciting cultural life. With a diverse architecture that spans centuries of history, its old center is an attraction marked by narrow streets and cozy medieval buildings hosting small and welcoming coffee shops. The large palaces built during the Austro-Hungarian times borrow Vienna’s and Budapest’s cosmopolite atmosphere. Located about 50 km from Cluj-Napoca, The Pike Lake is one of the most beautiful plain-lakes in Transylvania with clear fresh water resting on a bed of salt. The surface of the water spans 26 hectars and the depths reach approximately 10 m.
The lake hosts a variety of fish and borrows its name from the rich population of pikes. It is also a resting place on the path of migratory birds. More than 100 bird species have been spotted here, some very rare in Europe, while others still unlisted. Due to its diversified fauna, the lake and the surrounding area was declared a nature reserve in 1966.